Suspended service for 2 days for the metro 2 line of Naples that closes for the entire section between Campi Flegrei and San Giovanni-Barra. Bad news for commuters of Naples using the 2 line of the Metro because well 48 hours will be closed throughout the route between Campi Flegrei and San Giovanni-Barra. In fact, in weekend of 26 and 27 January 2019 there will be some important ones work in the Piazza Amedeo station and the 2 meter line will not work on Saturday or Sunday. To limit the inconvenience, Eav has provided 5 buses covering the route route. 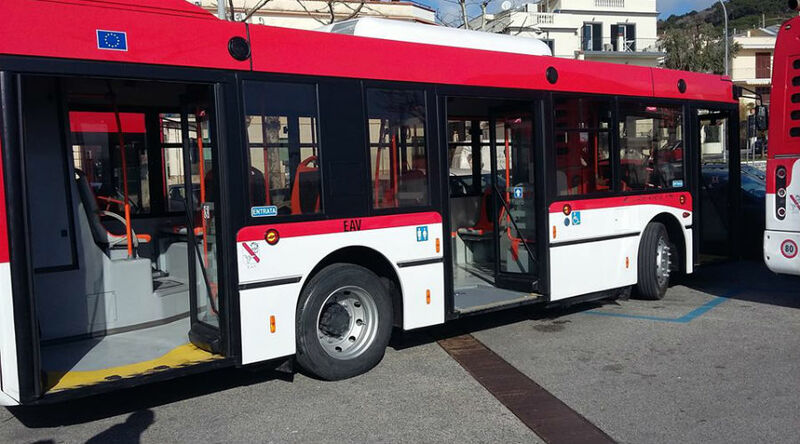 So, the service will be suspended between Campi Flegrei and San Giovanni-Barra, but there will be one substitute shuttle bus between San Giovanni-Barra and Napoli Centrale with frequency of about 15 minutes with stops a Central Naples, in the external square of the Terminal Station Bus ANM a Naples S. Giovanni Barra at the FS Railway. 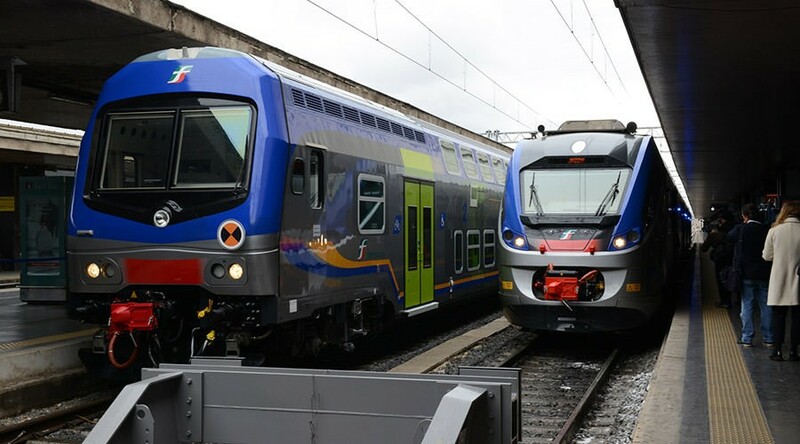 For this reason, just the San Giovanni-Barra station will become the terminus for connections with Salerno, Castellammare di Stabia and Torre Annunziata Centrale, instead Campi Flegrei it will be the terminus for connections with Pozzuoli. Trains to and from Caserta will leave and finish the races in Central Naples. We report, finally, that also on Friday 25 January and Monday 28 January there could be variations to the train movement program, which will eventually be communicated to the commuters. In all the stations there will be information on these inconveniences.